And yes, I know saying “Eminem’s Kamikaze is my favorite album of 2018” is a very white thing to say. 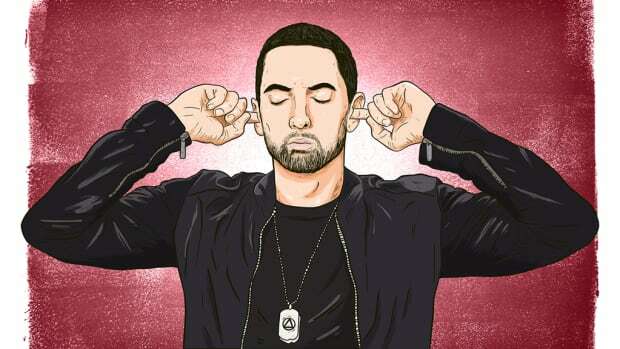 If you think your job is hard, imagine emailing our editor-in-chief Z at 1:33 am to boldly confront him about the lack of Eminem placements on all the DJBooth year-end lists. Imagine the fear in my heart when I typed “Why is Kamikaze not on the Best Albums list?” into the subject line. Imagine how I felt in the DJBooth Slack chat when I proposed Kamikaze deserved a spot on our list and was instead met with a flurry of crying laugh emoji’s. Nevertheless, I persisted. 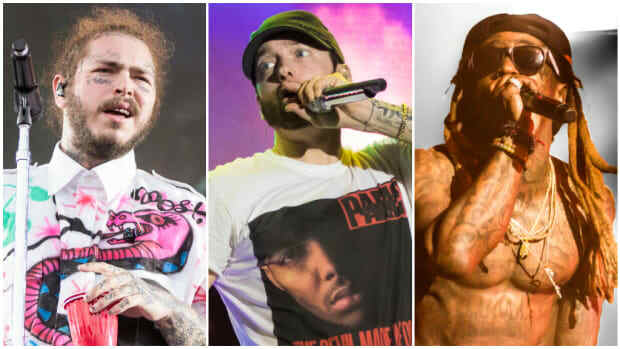 I knew my quest to get Eminem’s Kamikaze added to our list of the 50 Best Albums of 2018 would be an uphill battle. [Editor’s Note: He failed.] But damn did I try. I sacrificed my job, my reputation, and my mental health. I&apos;m basically Gandhi. 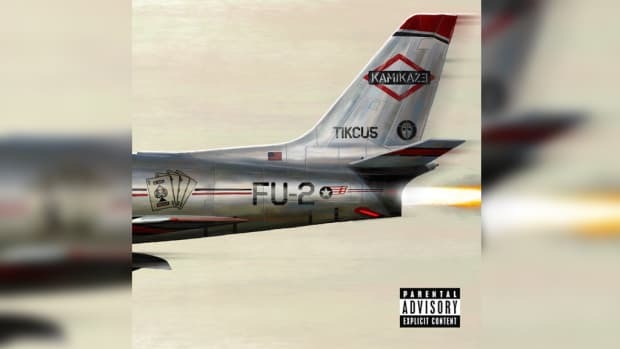 Since its release on August 31, I’ve been very open about how much I love Kamikaze. 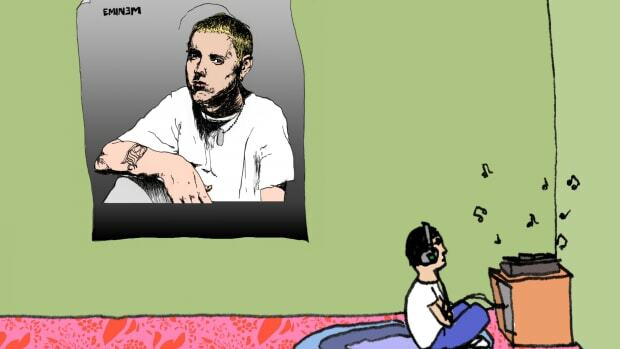 It’s my favorite album of the year, and no, this is not a sarcastic article meant to mock Eminem. I also know saying “Eminem’s Kamikaze is my favorite album of 2018” is a very white thing to say. I may as well be saying “My fraternity is gonna go chug organic IPA’s at a cargo shorts convention.” I’m sorry, I just love the album. 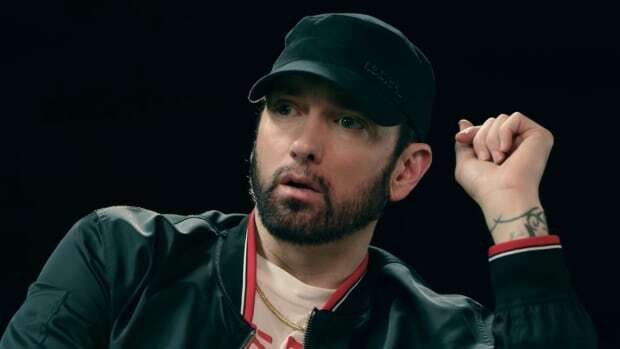 By now, we all know Kamikaze was created as a response to the backlash that Eminem faced after he released 2017’s Revival. 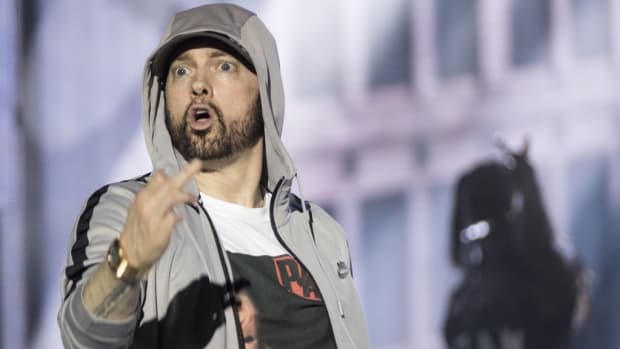 And I say this as a compliment: the fact that Eminem made an entire album about how everyone hated his previous album is objectively the funniest thing ever. Other than a few outliers, the album is essentially one long diss track. 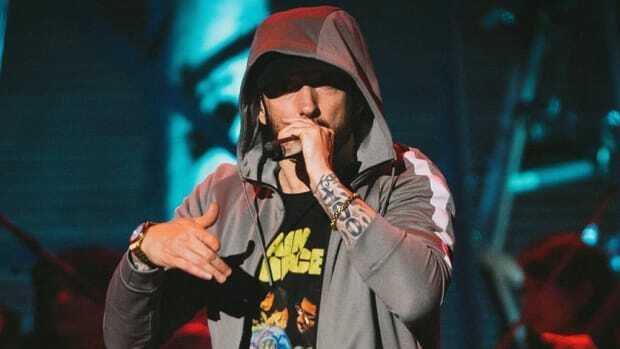 Most of the hooks only exist to break up the fast, angry rappity-rap verses. Eminem deliberately ignores any type of musical value in exchange for focusing on being a top-tier wordsmith. No, I don’t agree with all the disses, but you don’t need to always pick a side in rap beef. I’d like to think of myself as the Switzerland of rap beef. I love Budden, I love Tyler. “The Ringer,” the five-minute hookless rant that begins Kamikaze, is my favorite song of the year. 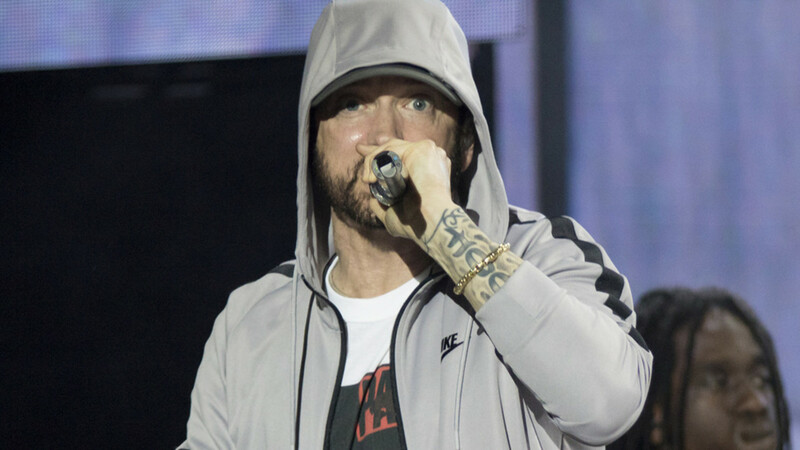 Eminem switches up his flow in ways that are barely humanly possible, his bars stack up until they feel like a giant, wobbling tower of words, and the beat (co-produced by Ronny J and IllaDaProducer) sounds like an eerie playground constructed just for him to flaunt his pen game at us. Em haphazardly stapling words together is like watching a mad scientist build a working nuclear bomb out of rubber bands and chewing gum. 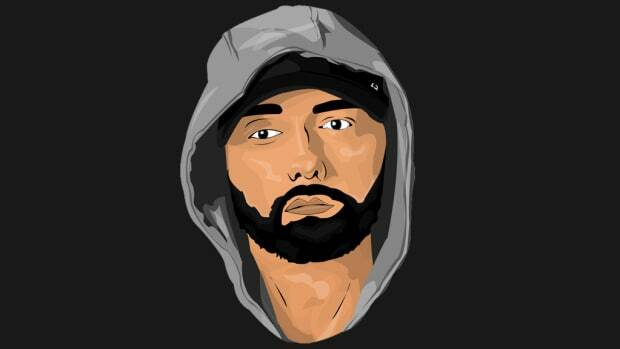 To my fellow Eminem stans, please know that I did my best to get Kamikaze a spot on a DJBooth list. And no, not this list. Part of me thinks it’d be cool to get another Em album in 2019. But goddammit, I don&apos;t think I have the energy to go through this again. If the Amish community had internet, they would be PISSED. "I haven’t had an easy life."